It's like no other place in Helotes! 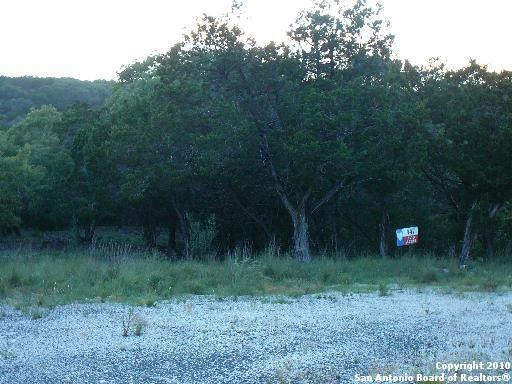 This Lot is fairly flat & has gorgeous Park-Like Views. Located on a Nice Ravine w/lots of Privacy. 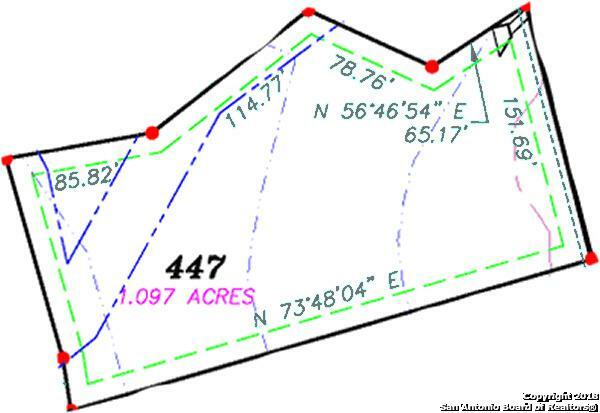 A Beautiful Homesite Awaits You! 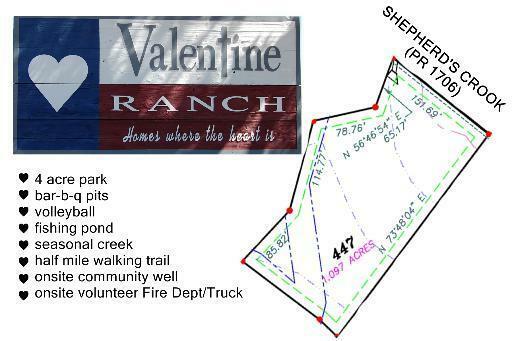 Enjoy:1/2 mile Shaded Walking Trail*Seasonal Spring*4 Acre Park/Playground w/volleyball*picnic tables*BBQ pits*24 hr Gym*Onsite FireTruck.Fall in LOVE w/Valentine Ranch and All Of The Beautiful Trees and Fresh Air! 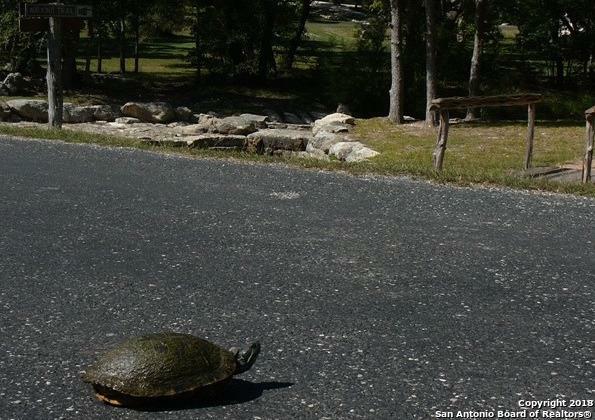 Make sure to walk to the pond and count the turtles! The community Offers a Friendly Place to Call Home!